Why carry a prepaid card? Secured credit cards can help rebuild credit. Prepaid debit cards, even celebrity cards, cannot! Prepaid cards are too costly and do not help rebuild credit. So why make celebrities richer at the expense of your credit! 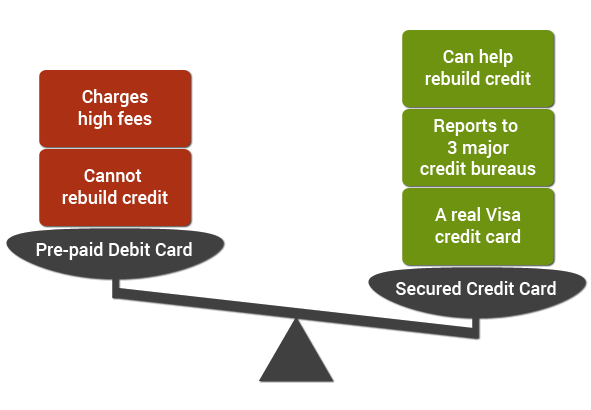 With the UNITY Visa secured credit card, you can learn how to rebuild credit. Get the best secured credit card today!Apply Today!